Can an elephant learn to dance? That’s the question raised by the efforts of China’s lumbering state machinery to foster start-ups and innovation in Shenzhen. 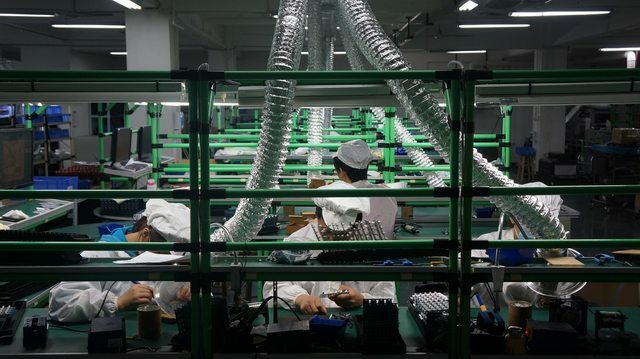 Once famed only for its sprawl, malls and smoky factories, China’s oldest Special Economic Zone is awash with state money as it looks to reinvent itself as an innovation hub. 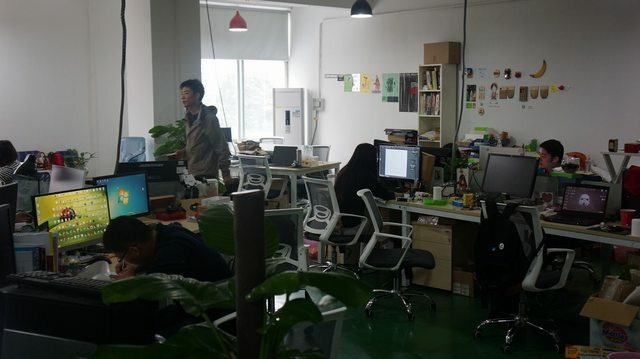 One young Chinese tech entrepreneur, Pili Hu, has been repeatedly cold-called by people he suspects are connected to the government and looking to fill funding quotas. “I already got calls from total strangers… because they know I have a technology background,” he said. At just 26, Hu is co-founder and CEO of a search engine start-up called Hyperlab, but he has little appetite for state support. He prefers to enter private funding competitions because the process is easier and more open. Hu is the kind of creative person the Chinese government is trying to encourage in an effort to diversify its economy by boosting domestic consumption and sparking innovation. In March, Premier Li Keqiang announced an action plan called Internet Plus, which aims to integrate China’s internet infrastructure in addition to offering tax benefits, less red tape and low-rent work spaces to small businesses. The timing is no coincidence. In the first quarter of 2015, China saw the slowest economic growth in six years and in 2014, GDP growth sank to its lowest rate in 24 years. Li hopes to “upgrade China from a manufacturer of quantity to one of quality” and navigate the slowdown by triggering “mass entrepreneurship”. Shenzhen has joined the effort with enthusiasm. Private investment is flowing into the region. Pitchbook estimates that venture capital investment in Shenzhen’s start-up sector topped US$79 million last year, up from US$10 million in 2013. In March, Shenzhen mayor Xu Qin announced that 64 billion RMB (over US$10.3 billion) had been invested by the state in research and development in 2014 – more than four per cent of the city’s GDP. In January, Premier Li himself paid a visit to demonstrate the government’s wider commitment to innovation. Shenzhen is fast becoming an attractive base for start-ups, outshining its autonomous neighbour to the south, Hong Kong, she says. “We’re always ready to start things and people are open-minded and business-orientated – that’s the new culture here and we’re right in it,” says Zhang. Born in Beijing, the 29-year-old learnt English after noticing that it gave her better search results online. 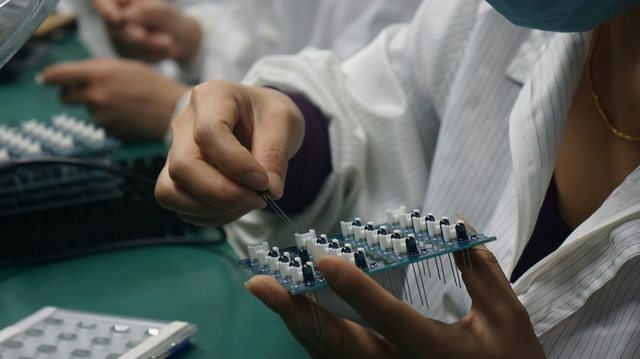 Hu agrees that Shenzhen is fast becoming a destination for the testing and prototyping phase of products and its low living costs make it appealing. But his efforts are hindered by the so-called great firewall, which appears to strengthen month-by-month. Hu says it is his number one complaint. “It’s seriously affecting operations. A year ago, it was not hard”, he says. ”We knew how to get around the firewall, but the wall keeps upgrading. In recent months, it’s quite strong. It can detect encrypted flows.” To compensate, he switches servers, IP addresses, ports, passwords and protocols every few days. Social networks such as Facebook and Twitter, as well as useful collaborative tools like Google Drive, remain blocked. Workarounds that companies once relied on, like VPNs, are being targeted amid a wider crackdown on dissent online. Another obstacle for small businesses is recruitment – China’s exam-based education system is not known for fostering creativity. 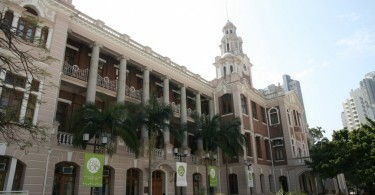 Many of the talented researchers and skilled developers sought by start-ups are based in Hong Kong, where there are several top universities. 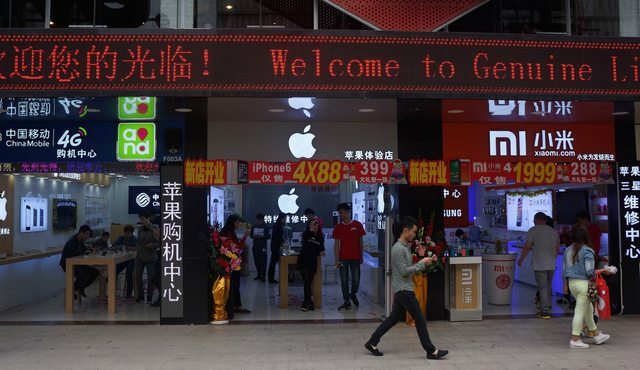 The city’s Nanshan District is home to high-tech firms who have little trouble attracting talent – telecoms giant ZTE and multi-billion dollar internet company Tencent are headquartered here. in a nondescript industrial building a younger company is providing tools and supply chain knowledge to entrepreneurs – mostly from overseas. In contrast to the surrounding factories, Seeed Studio‘s offices are bright, awash with colour and – like any self-respecting start-up – feature a foosball table and hangout areas. Most of Seeed’s clients win funding from venture capital or crowdfunding websites and use Seeed’s catalogue of open source components for prototyping or short production runs. Anyone can combine and adapt the hardware modules, creating gadgets such as drones, toys, an automated lighting device or a robotic arm. In addition to attracting media coverage, Seeed Studio has been a direct recipient of government assistance – though Han would not disclose how much. 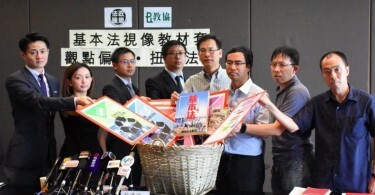 She believes that traditional ‘guanxi’ business connections are less important nowadays for securing state backing, though there are still obstacles. “You have to supply many, many papers [but] it’s not difficult,” she says. Zhang says that while funding is available, it is poorly publicised. Websites offer services, but middlemen are still required in order to apply. 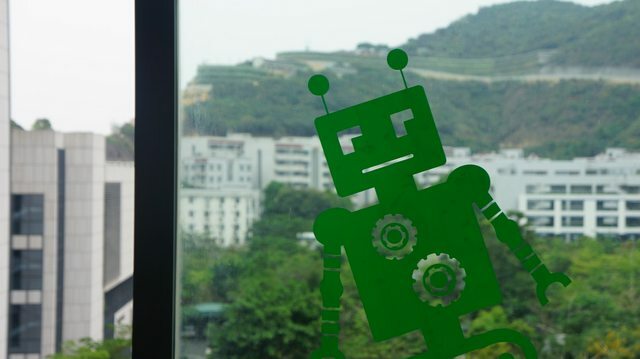 Shenzhen’s much-heralded Qianhai Youth Innovation and Entrepreneur Hub is said to offer tax benefits and low rents, but about eligibility, Zhang says “you never get a definite answer from them”. Foreign entrepreneurs are not immune from the difficulties facing local companies. Mike Michelini came to Shenzhen in 2007, “enjoyed the chaos” and so decided to quit his Wall Street job and settle. Originally from Connecticut, the 34-year-old entrepreneur and e-commerce specialist questions the government approach of “pumping money from the top down”. Michelini believes that the state should focus funding on the grassroots and “give it to the people”. Matching start-up investments and spending on free education and entrepreneurship training would be a wiser move, he says. Certainly, unless the government is able to curb its controlling instincts, there is a risk China’s new era of innovation may be stillborn.